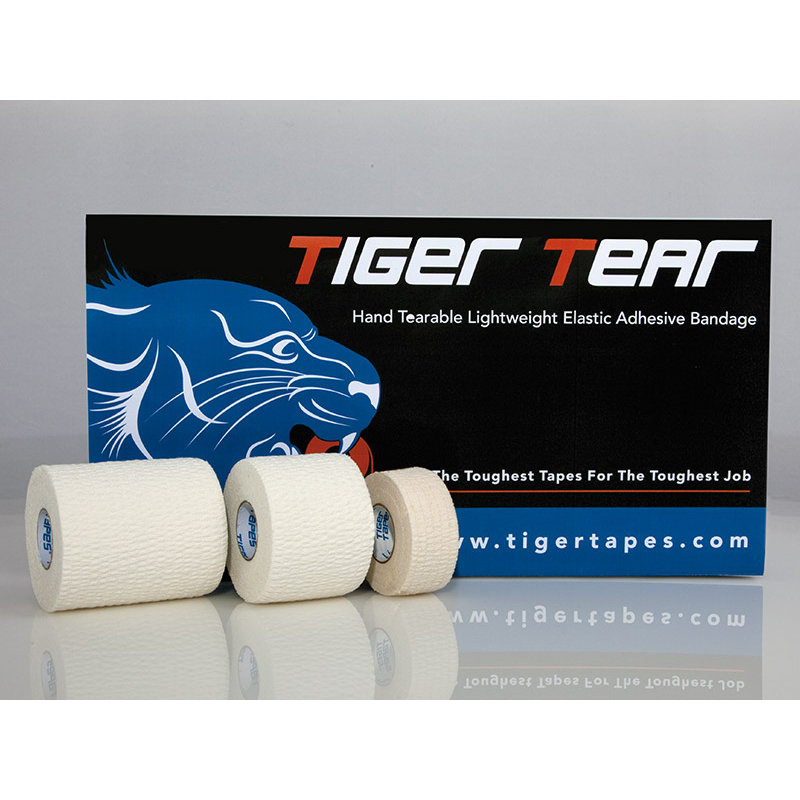 Designed with a blunt nose specifically for safe removal of tape. 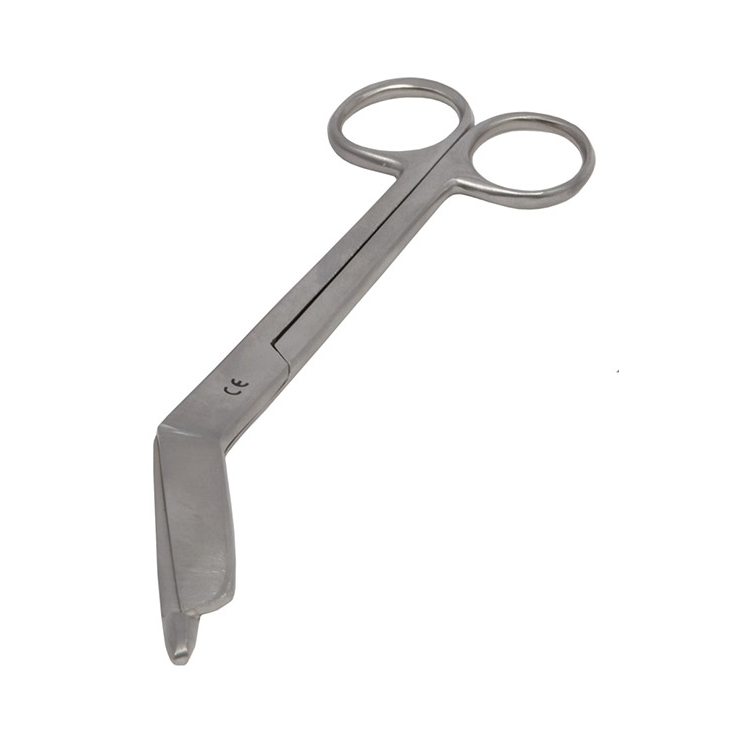 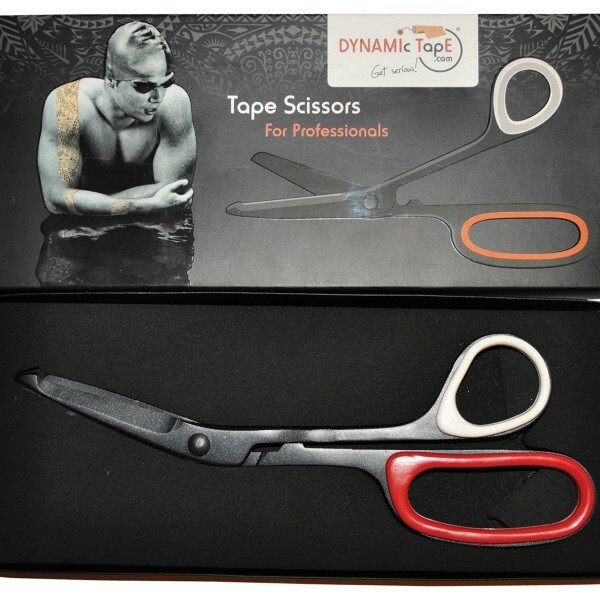 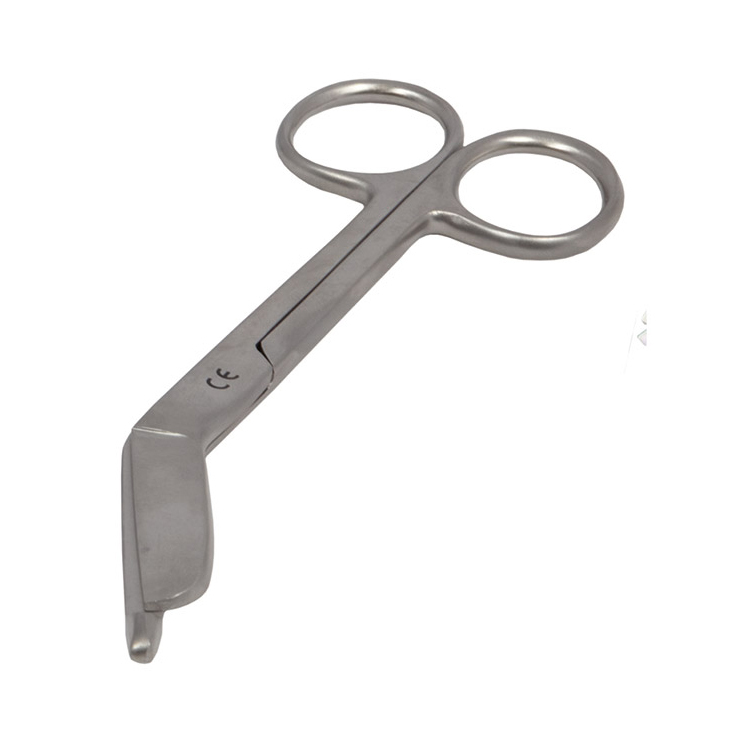 Larger than usual bandage scissors at 20cm, with comfortable and spacious finger loops. 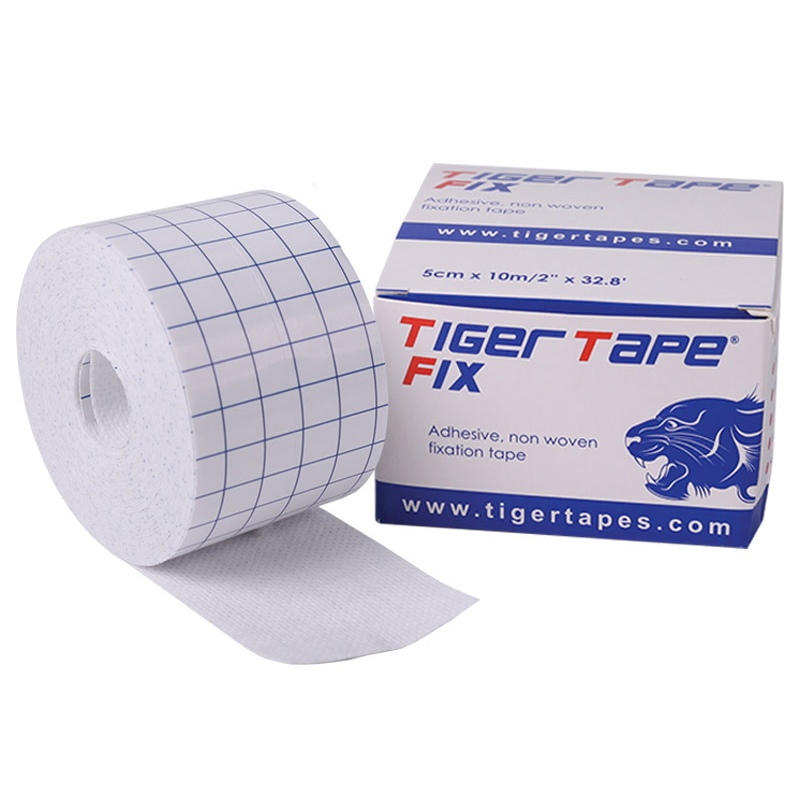 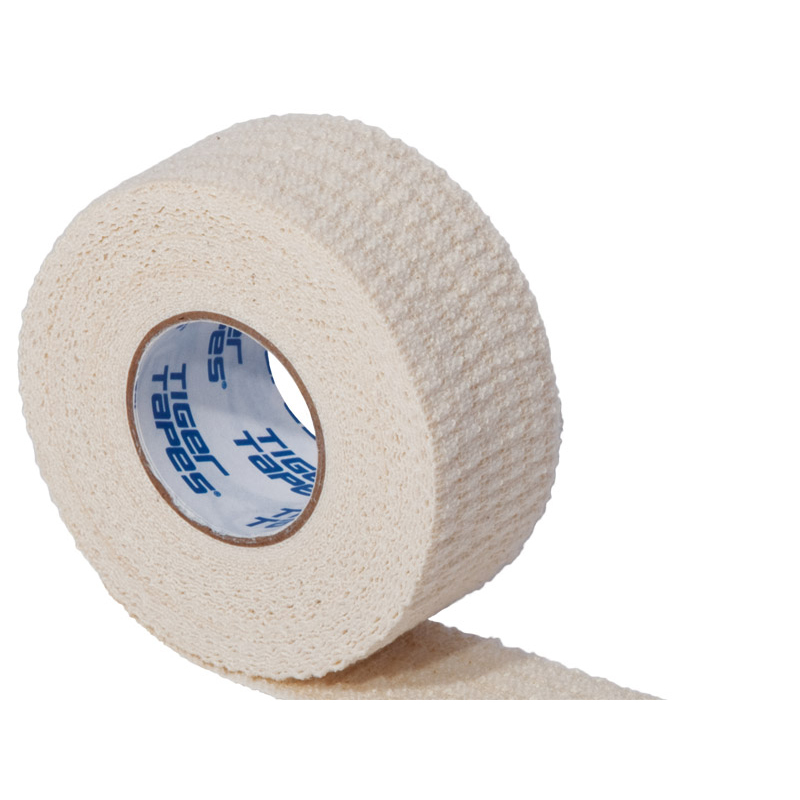 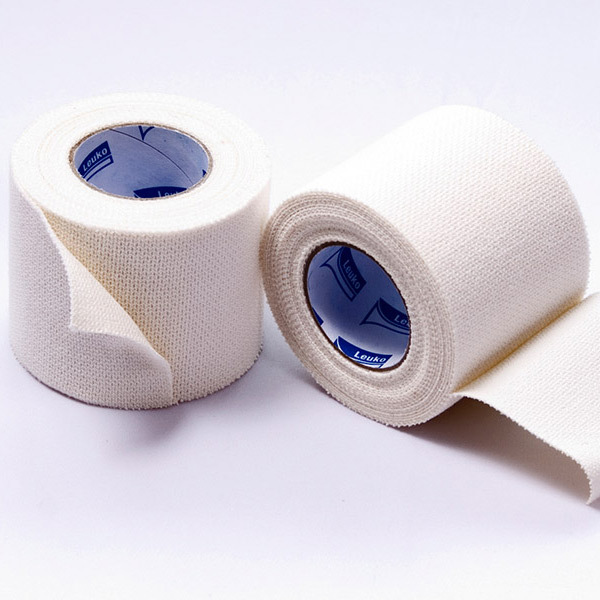 Self adhesive, non-woven tape for dressing fixation. 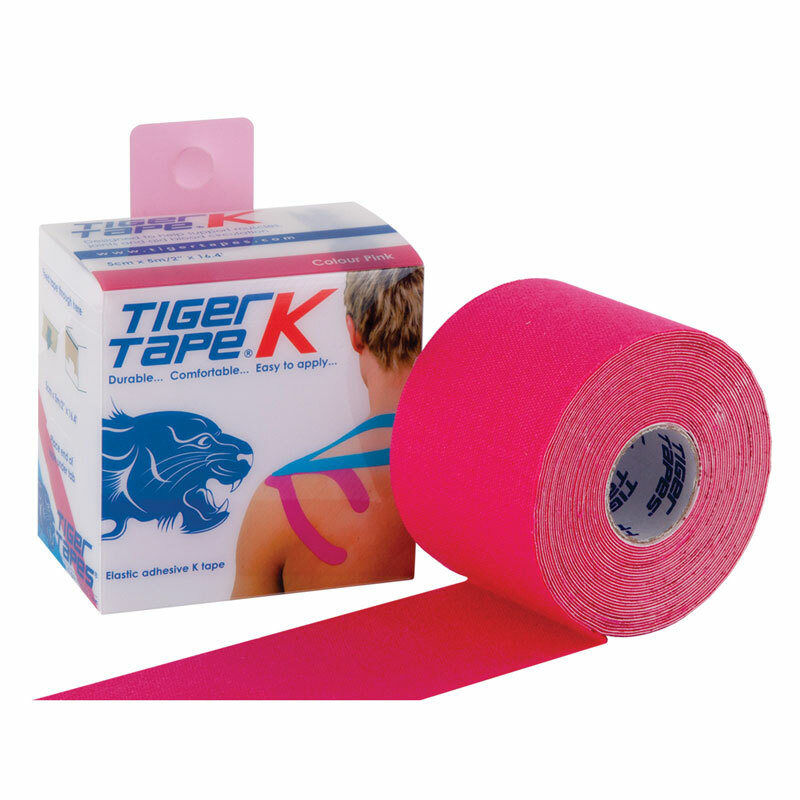 It can be easily cut to the required shape and size and is particularly useful over joints and on extremities. 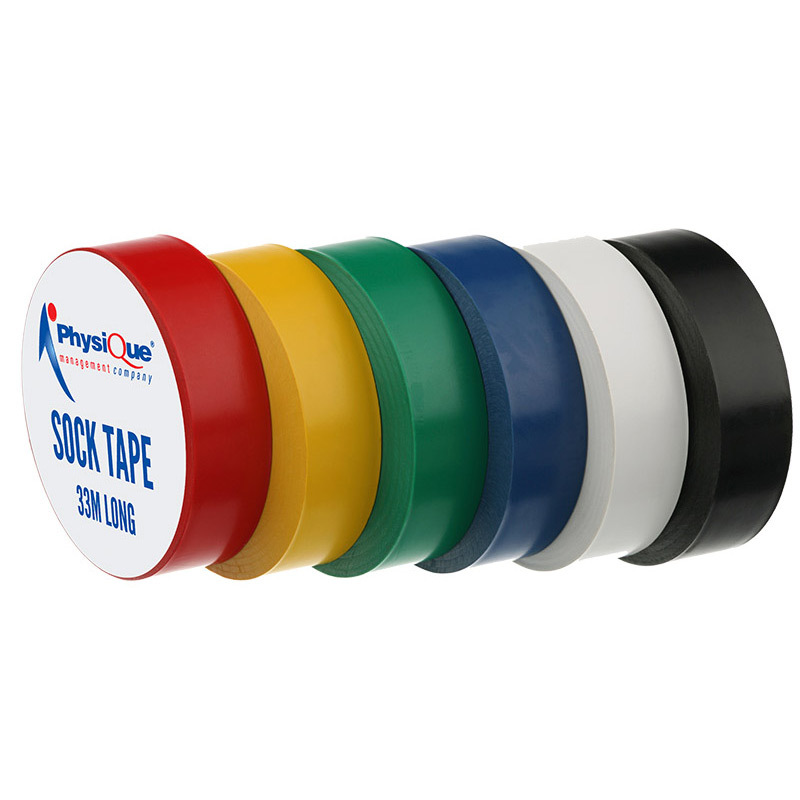 In line with new FIFA rules that state sock tape colour must match the colour of your sock, we stock black, red, white, yellow, blue and green sock tape so that you can comply. 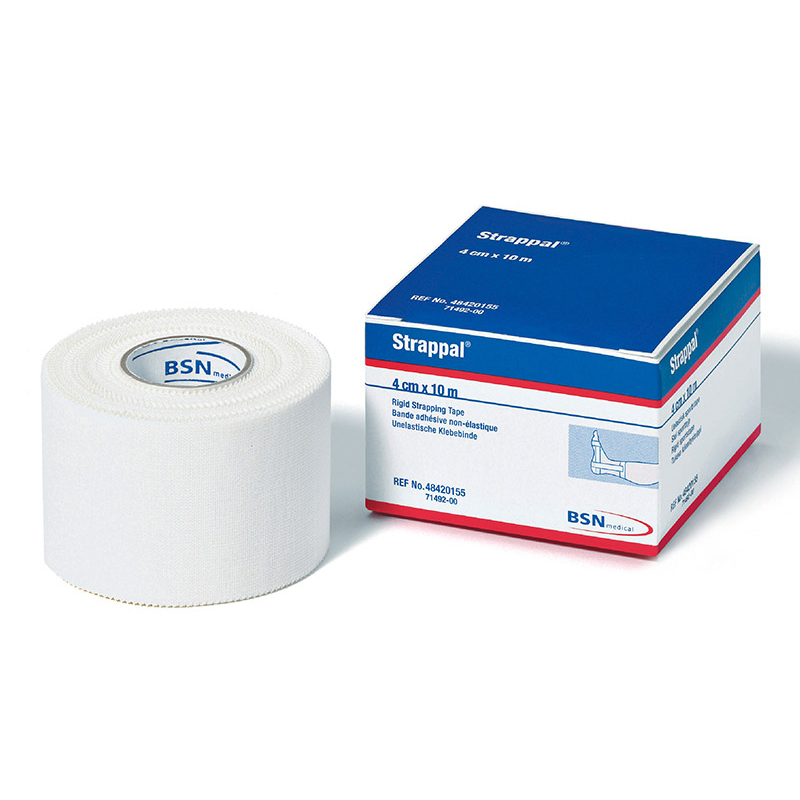 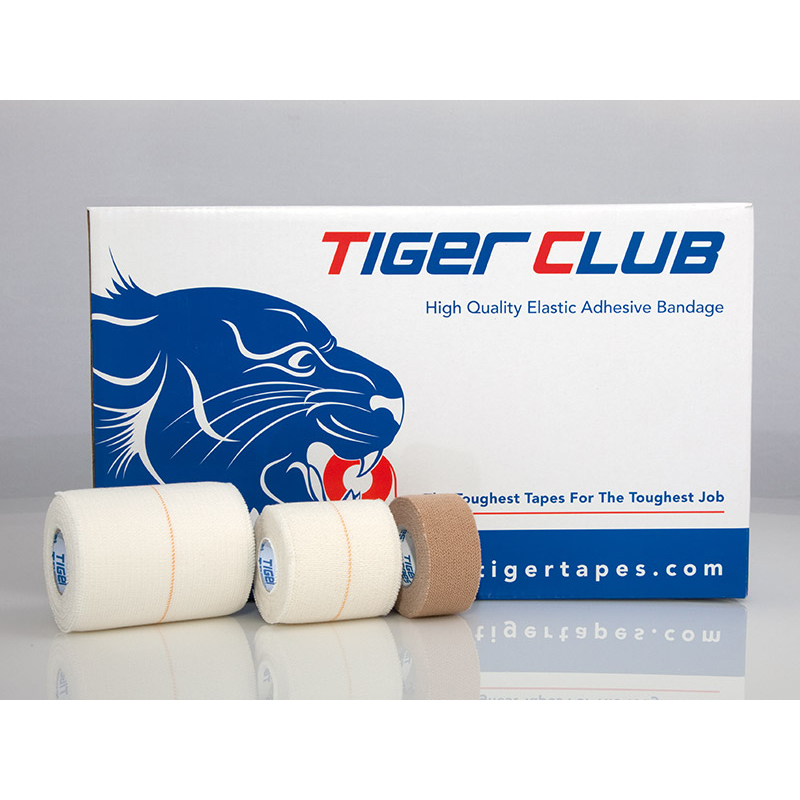 Elastic adhesive bandage used for the compression and support of muscles and joints. 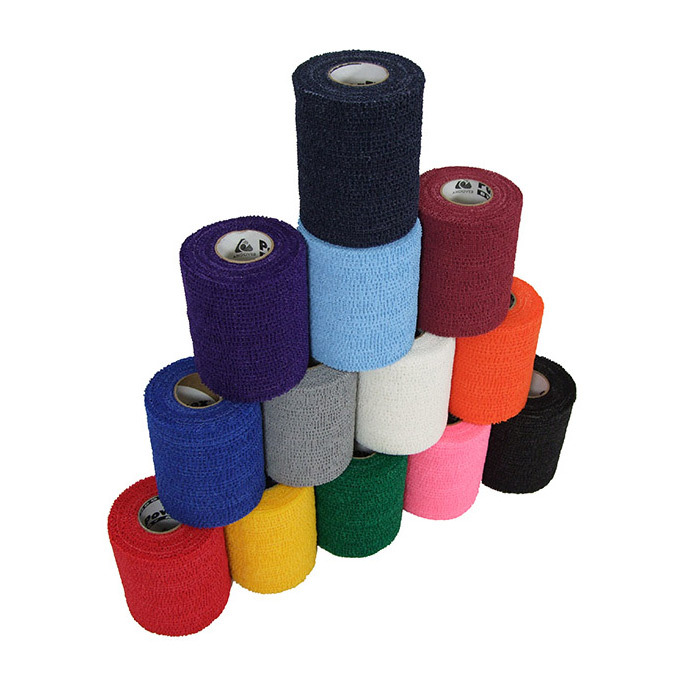 Constructed from a high quality, 100% cotton backing material with smooth texture. 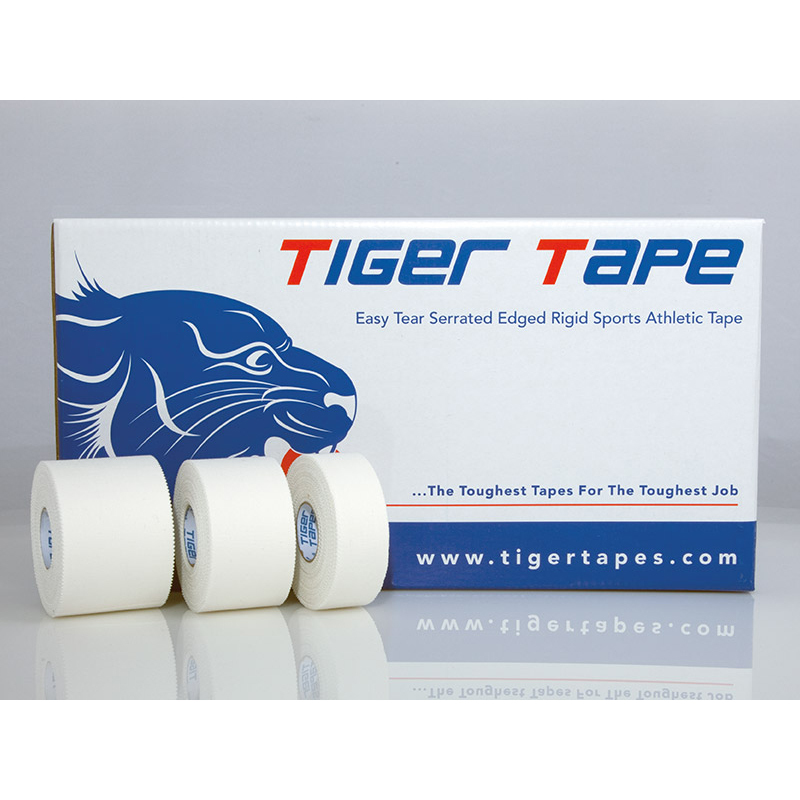 Ideal for professional sports use. 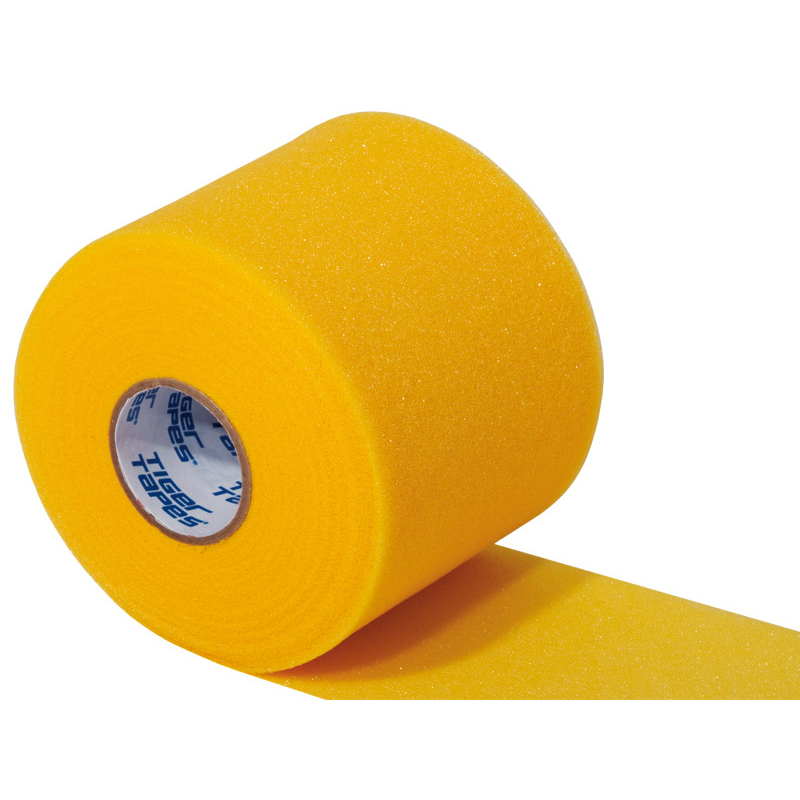 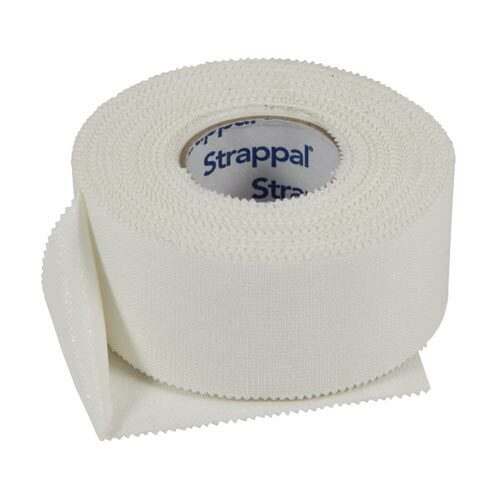 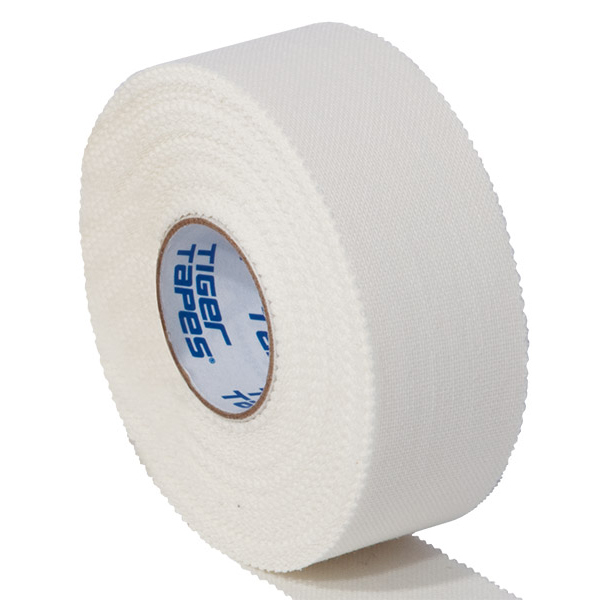 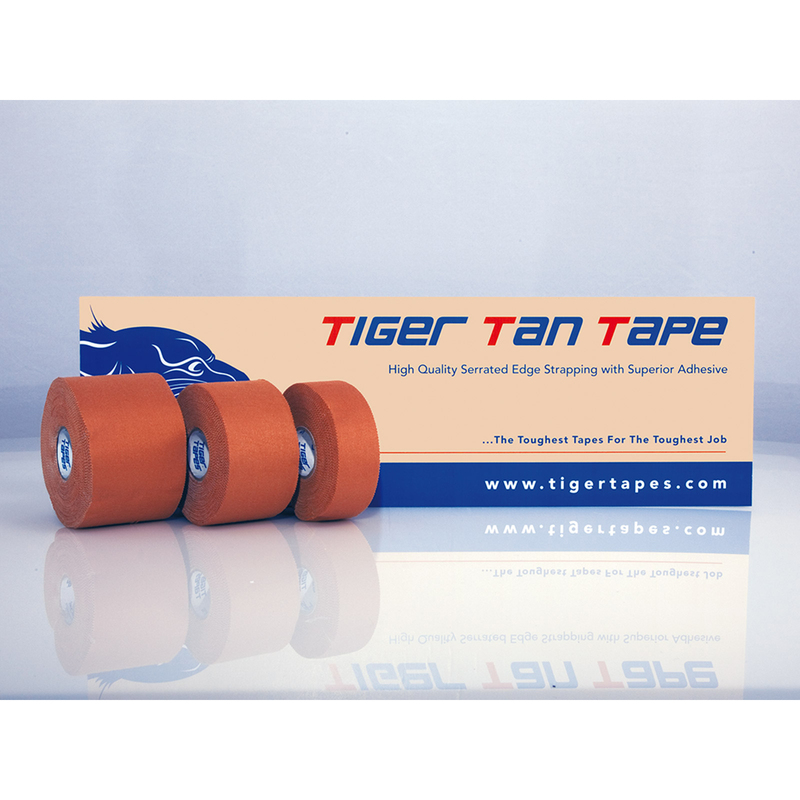 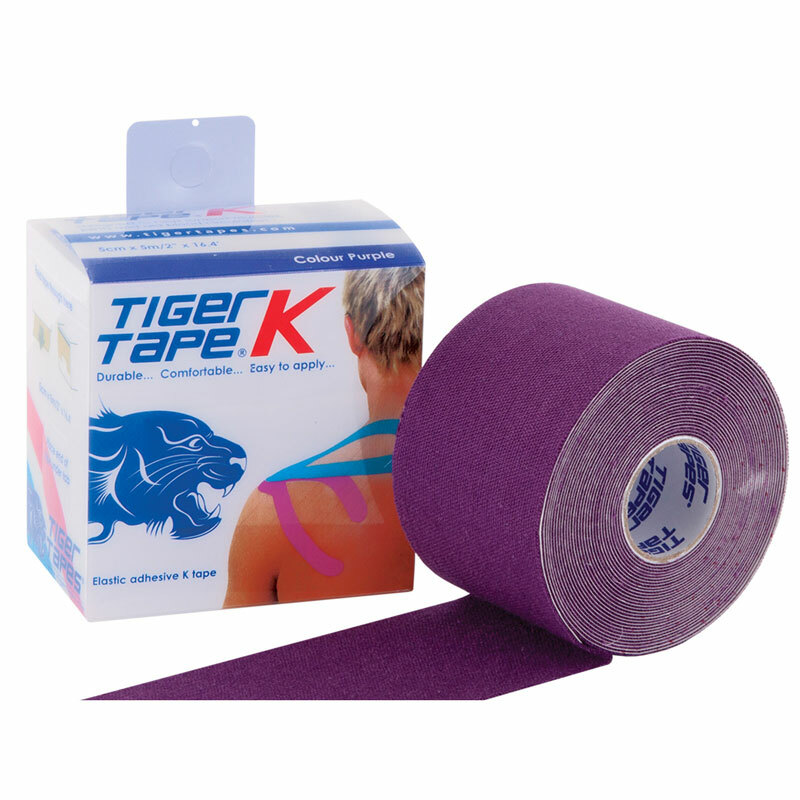 The taping system that protects without restricting mobility. 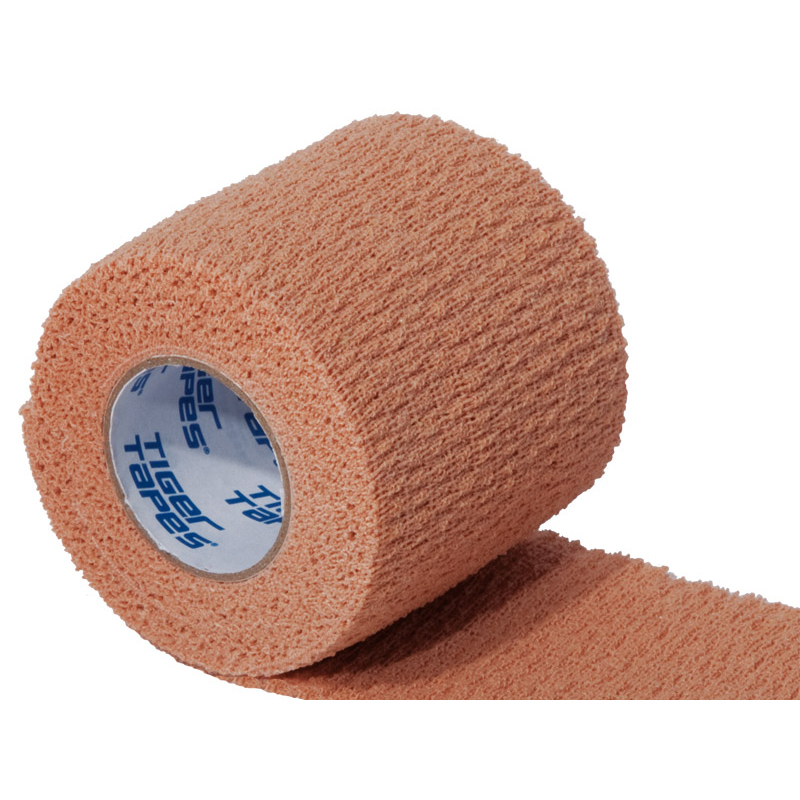 Cohesive bandage which only sticks to itself and not the skin. 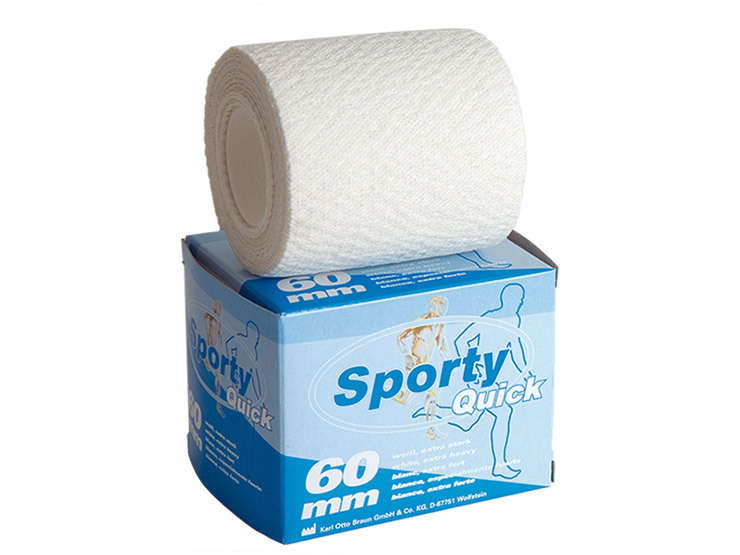 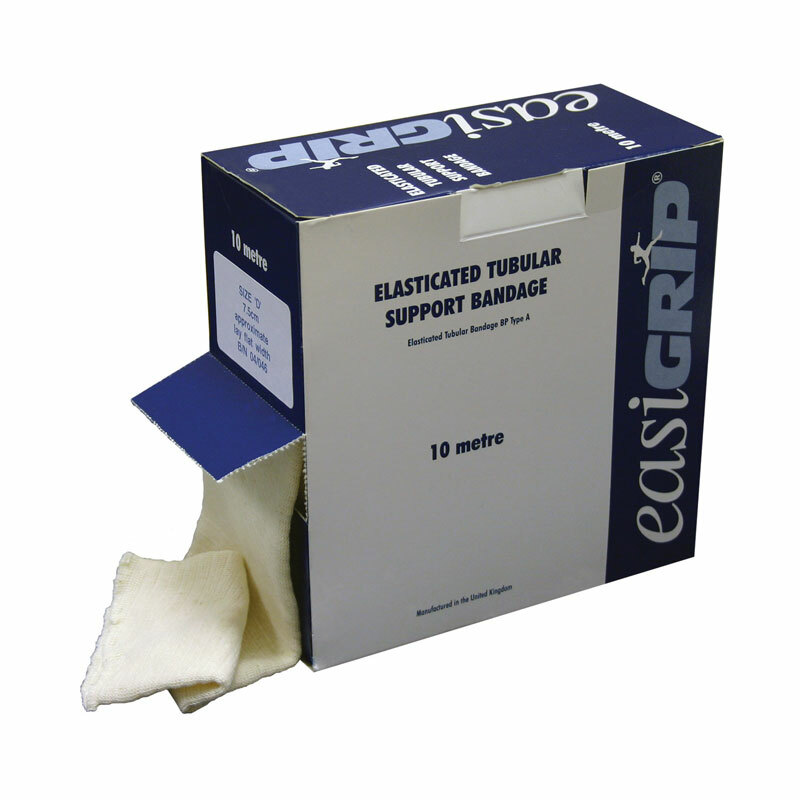 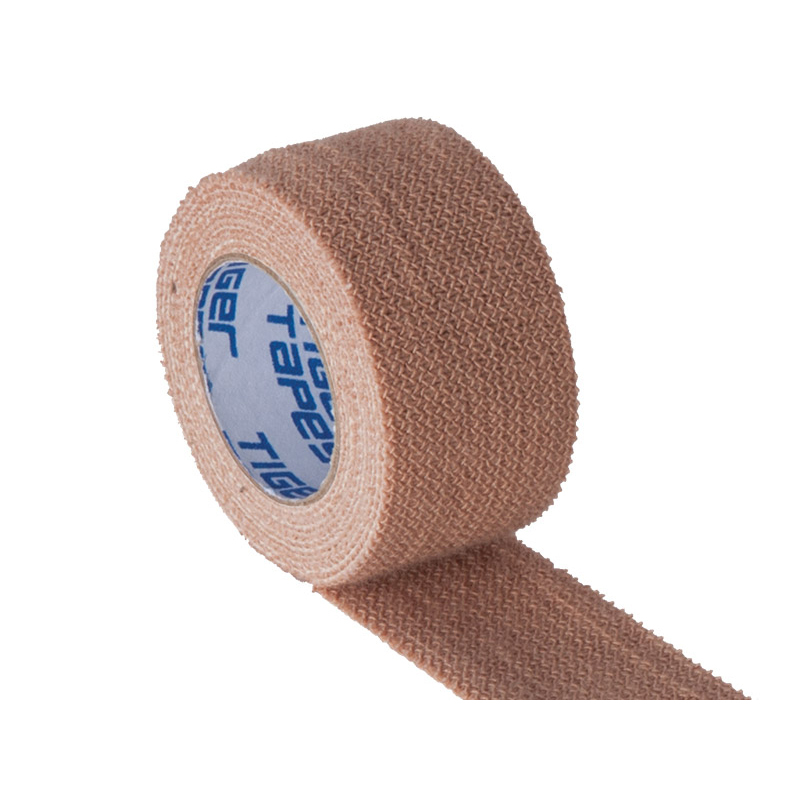 Ideal as a light elastic bandage or alternative to zinc oxide plaster. 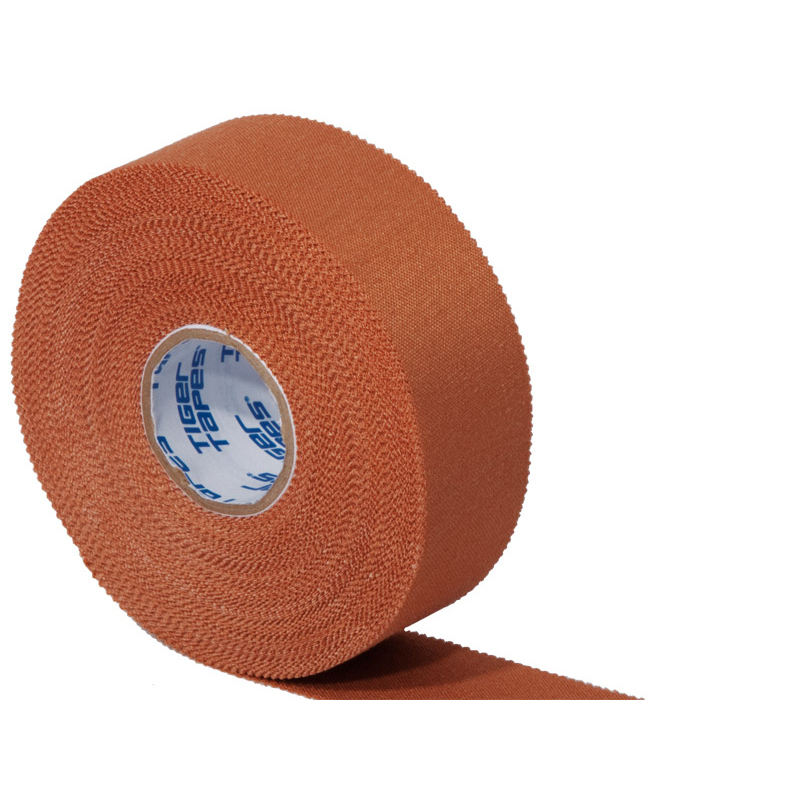 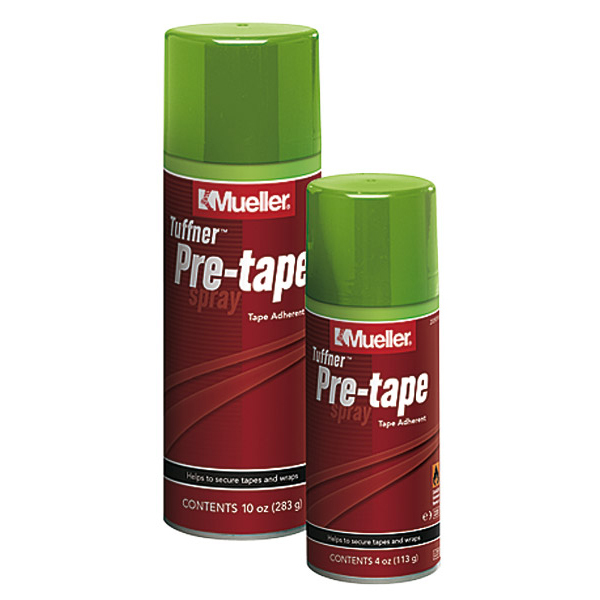 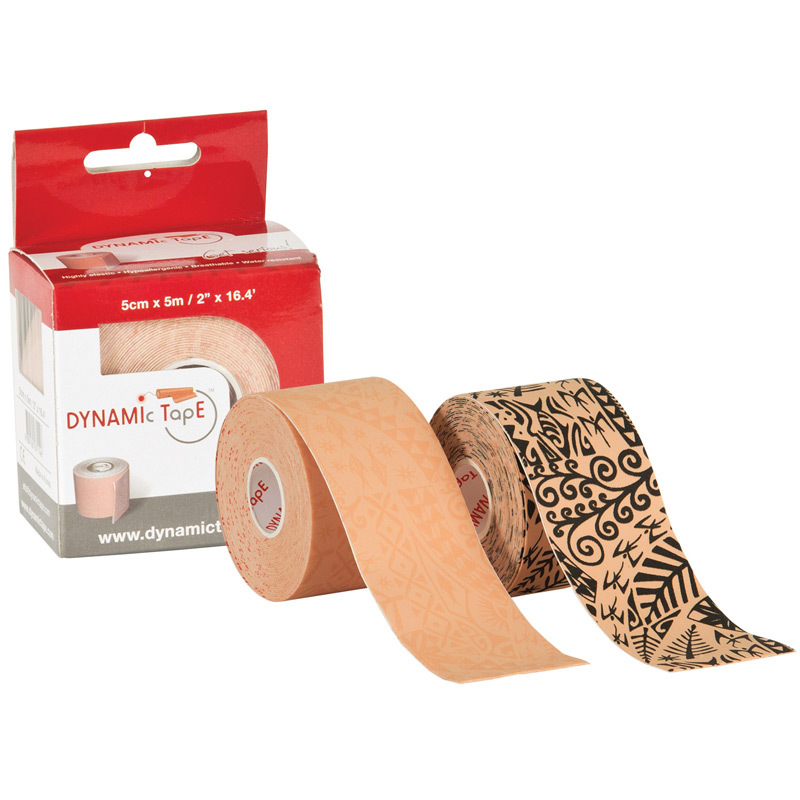 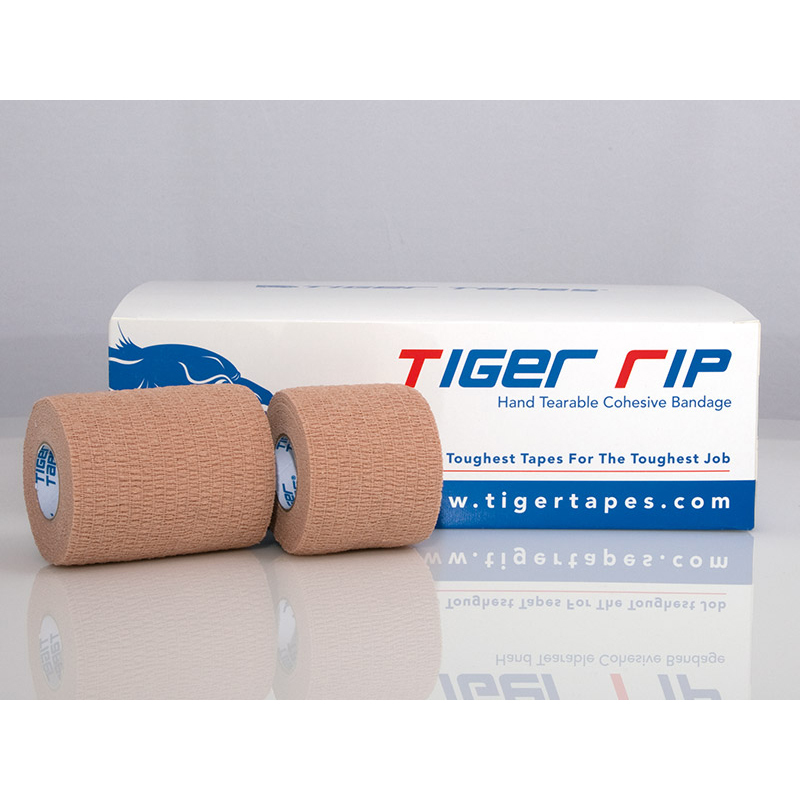 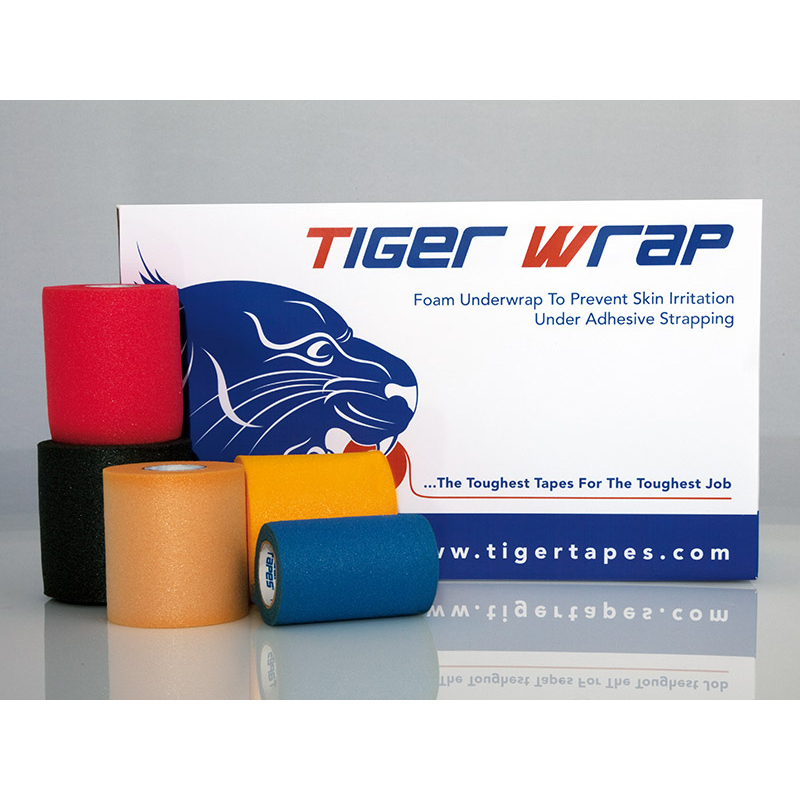 Eliminates the need for pre-wrap and adhesive sprays. 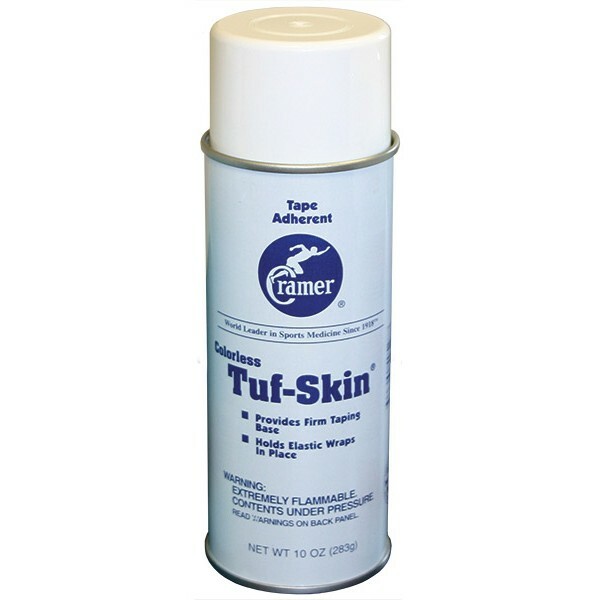 Apply Powerflex directly to the skin in place of underwrap.